These hand-painted coin pouches from Lazy Doll are so sweet! 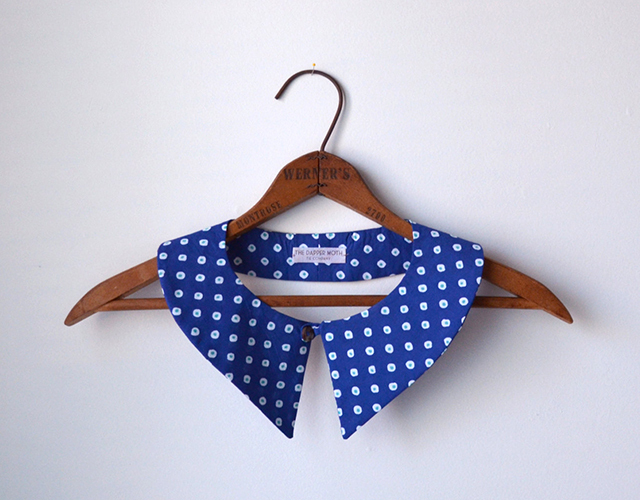 I'm in love with this detachable collar from Dapper Moth Tie Co. This card from Quill and Fox makes me so happy! 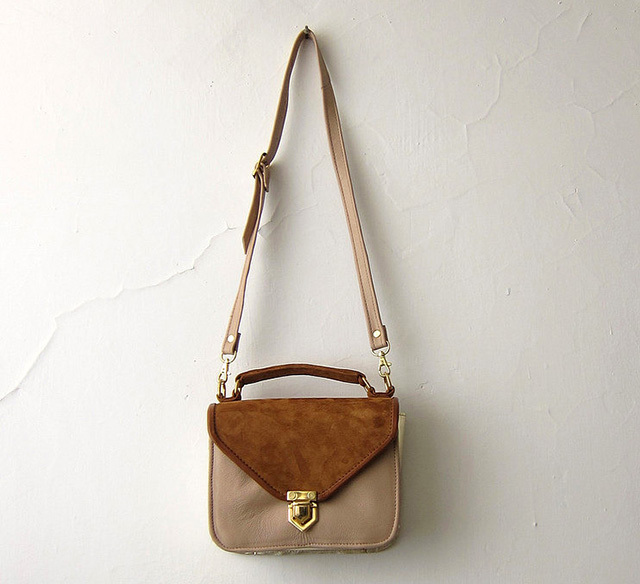 I'm pretty sure I need this purse from Golden Ponies. Stat. 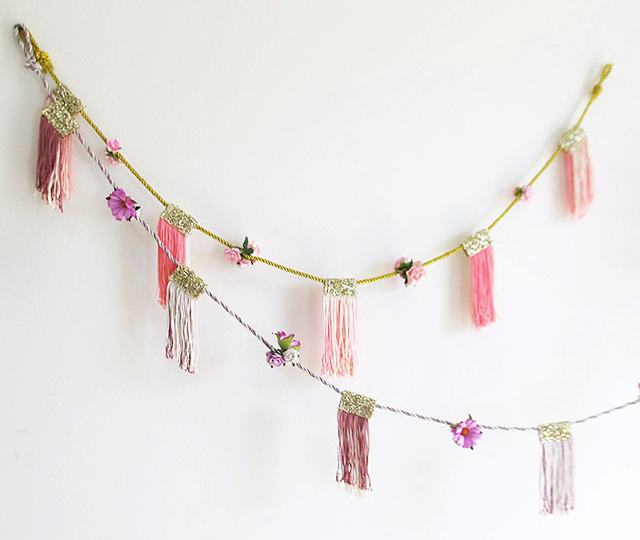 This garland from Fun Cult is just about the prettiest thing I've ever seen. 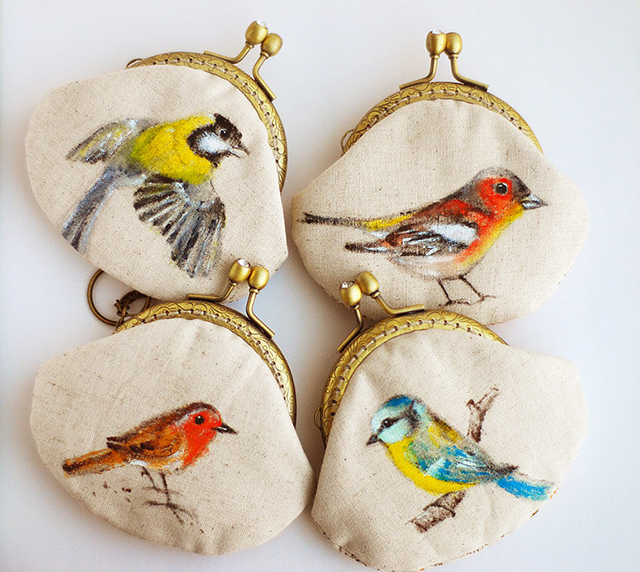 Oh my gosh...I LOVE the bird coin purses...I'm crazy for birds! Thanks for sharing! Those bird purses are beautiful. I love that purse! Your taste is impeccable! Lovely! I adore those hand-painted pouches too! What a lovely compilation of items! Those little coin purses are so sweet! Ohhh I love that birthday card!! Those purses are stunning! 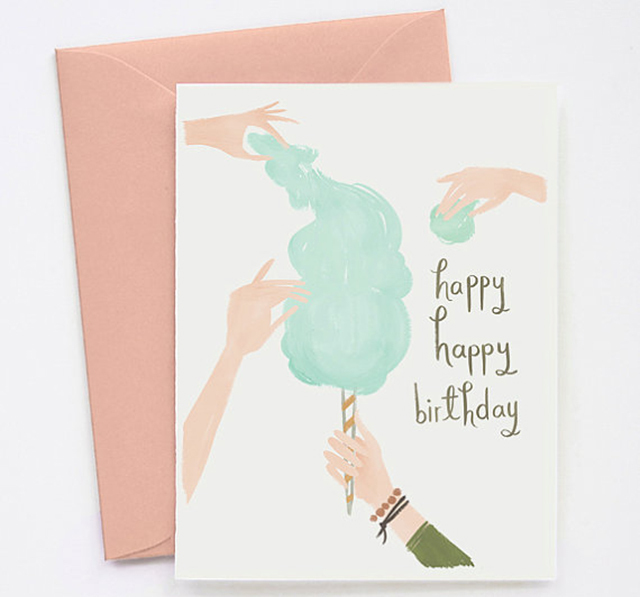 I love the cotton candy card too! Thank you for featuring our collar! These finds are wonderful! The Dapper Moth Tie Co.
Those coin purses - OH MY! So pretty! the coin purses are adorable!! Those purses are just perfect! love this series & discovering new etsy shops!